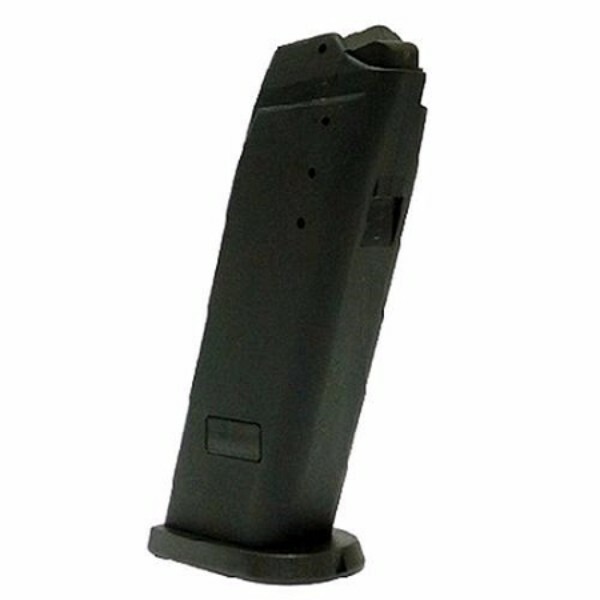 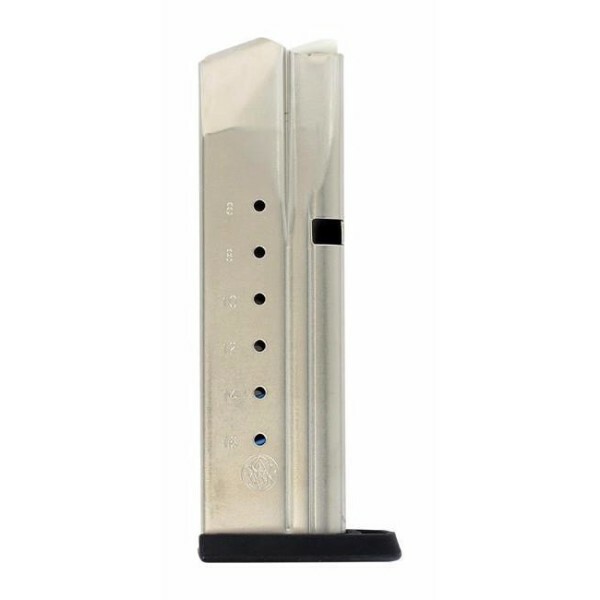 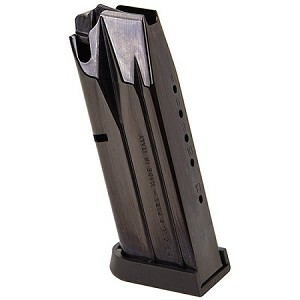 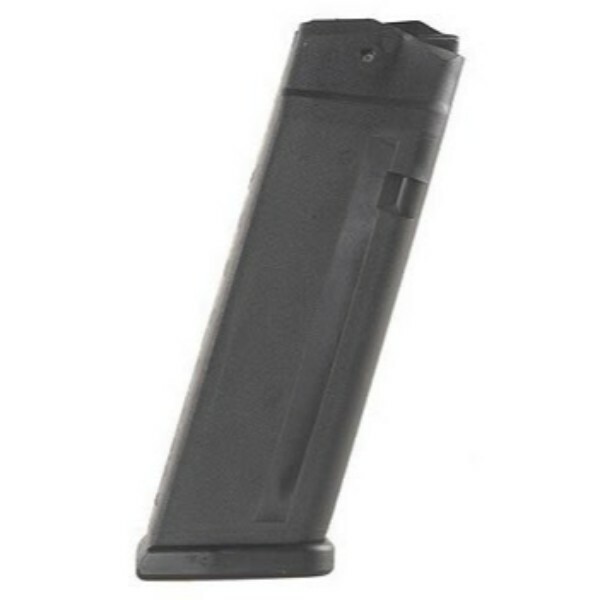 The Glock 43X magazine is for the newest pistols which combine slim and compact size with serious capacity. 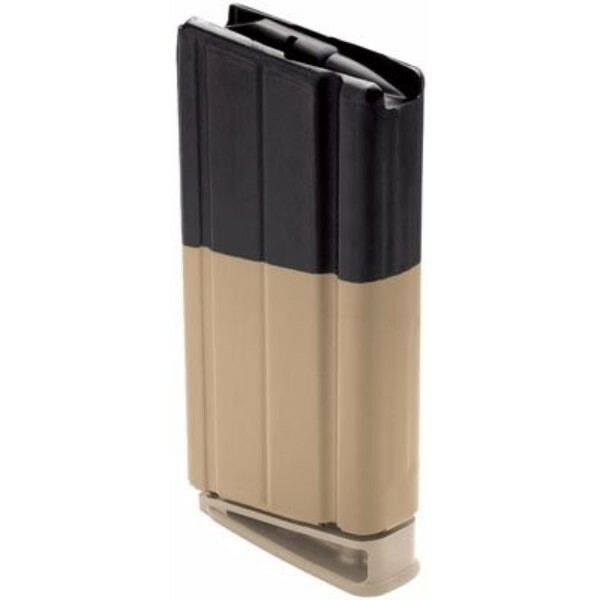 Also, they deliver a high-performance, concealment-ready solution for today’s serious shooter. 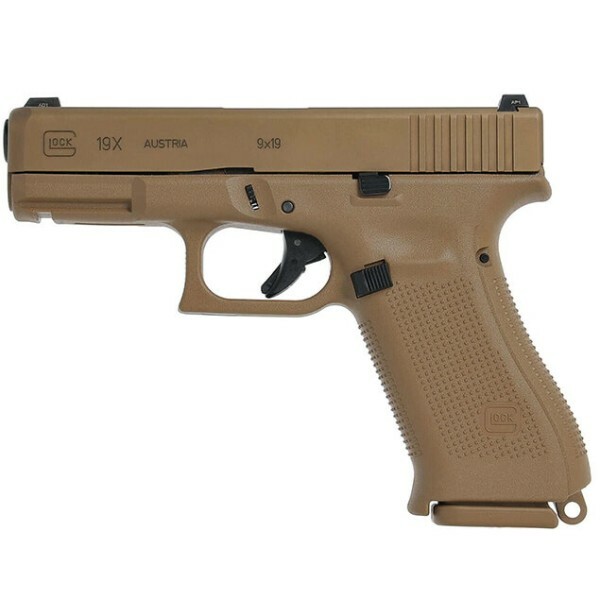 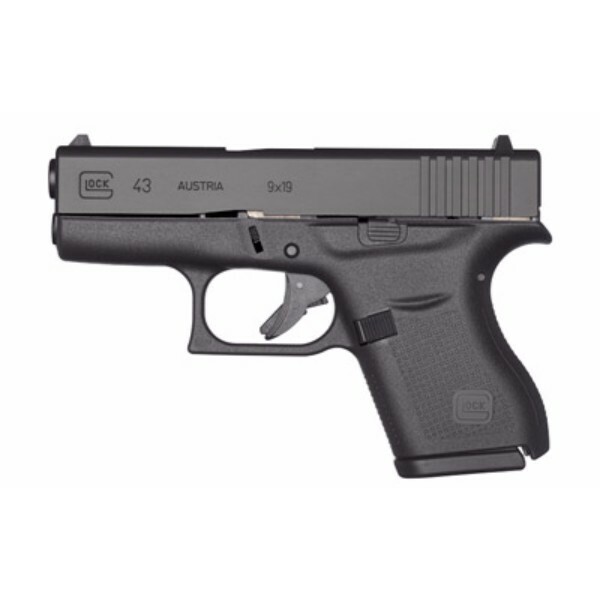 With more capacity and grip surface than the top-selling Glock 43, and a similar footprint to the classic Glock 19. 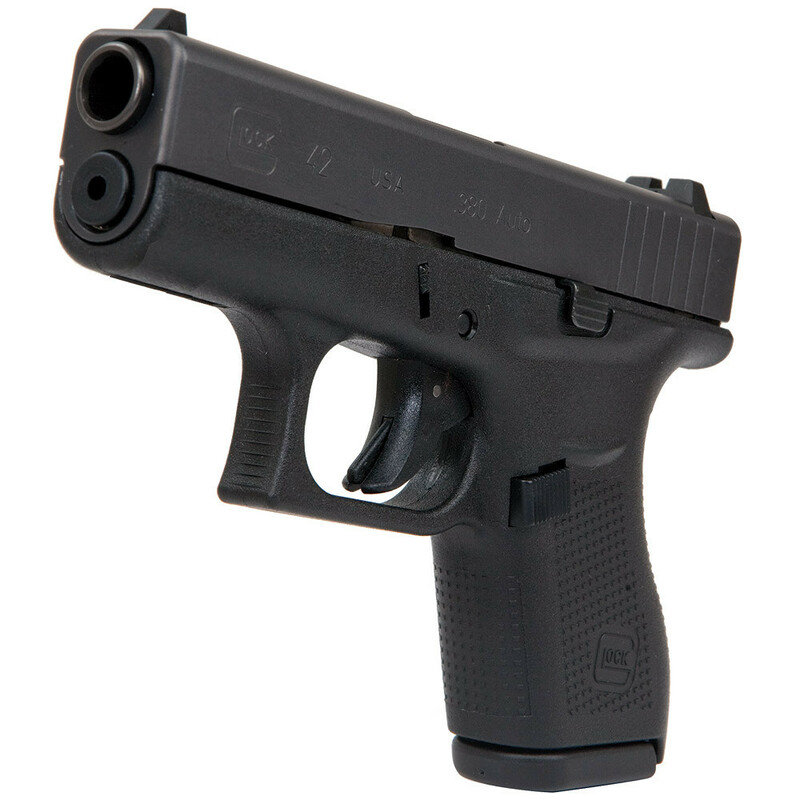 The 43X and 48 are an exciting addition to practically any arsenal. 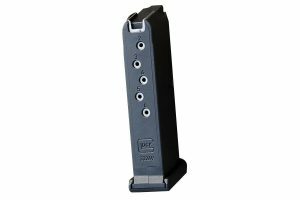 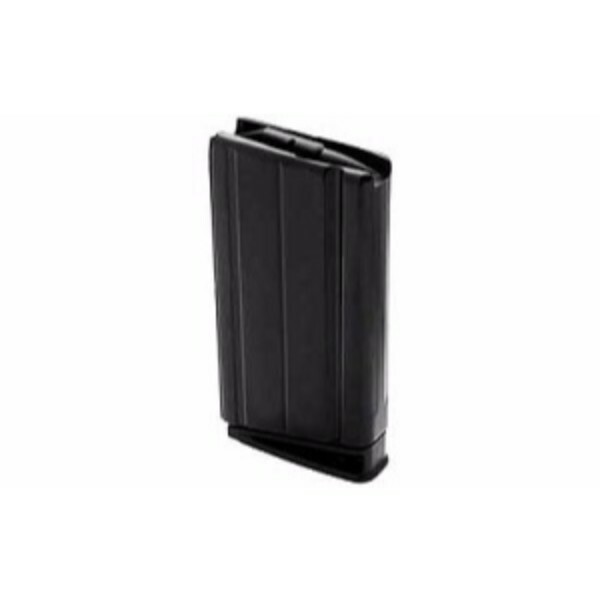 To meet Glock’s perfectionist standards for quality and function, these single-stack 10-round magazines feature durable polymer construction. 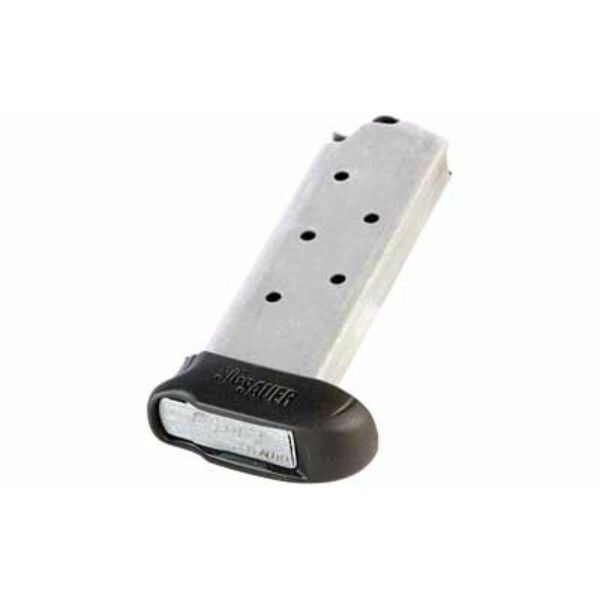 They also feature full-length steel reinforcements. 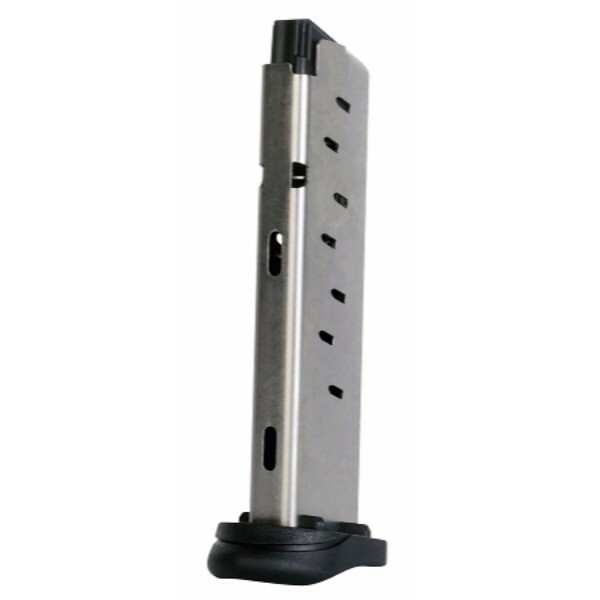 As well as numbered witness holes and impact-resistant polymer followers.